The Glen Sanders Mansion is an elegant, truly unique wedding and event venue in Scotia, NY. This historic mansion retains the character from the 1700s but features a renovated ballroom and patio along the banks of the picturesque Mohawk River. With a stunning ballroom and several private rooms, we can accommodate any event, from business meetings to grand weddings and receptions. Nearly 30 years ago, Angelo Mazzone established a legacy of outstanding service with the Glen Sanders Mansion. Mazzone Hospitality has since become the Capital District's premiere award-winning wedding and event caterer. The Glen Sanders Mansion has evolved to become the hub of catering and events for the Capital Region. 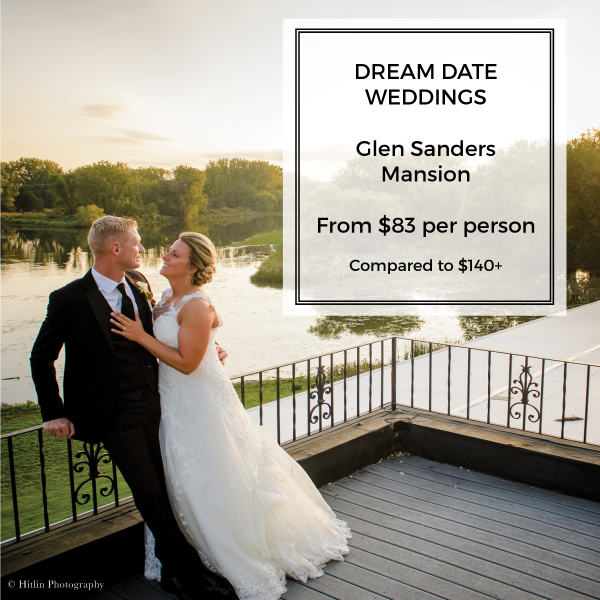 The historic Glen Sanders Mansion has stood for over 300 years and today welcomes couples looking for a charming backdrop to their special event. 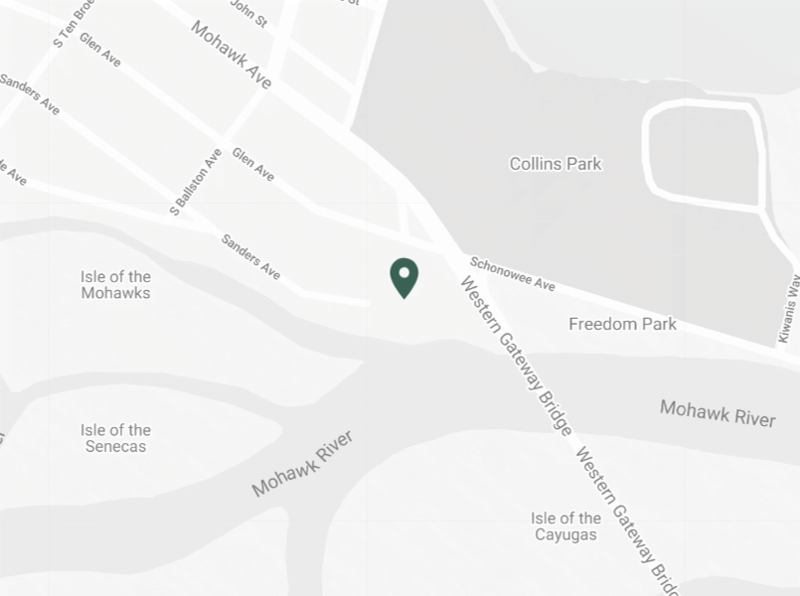 Set on the banks of the Mohawk River, the grand ballroom, riverfront patio, and gazebo accommodates up to 300 guests and helps make your wedding day as perfect as you imagined. No detail is too small or outside our expertise, allowing you the ability to enjoy your event with confidence and comfort. Offering innovative gourmet food and flawless service, the attentive staff manages every detail of your wedding to ensure that all of your expectations are exceeded. With unsurpassed wedding packages for every wedding-related event, your options are endless for planning the wedding of your dreams. The same detailed service used to achieve flawless weddings is brought to your next corporate event. We provide a remarkable meeting and event destination for your corporate event that offers guests a welcome escape from their busy schedules. We treat your event like your business deserves, from the attention to detail and precision of executing your event to the unbeatable cuisine and beverage. And although you get the lovely backdrop of the historic Glen Sanders Mansion, our amenities are cutting edge. Glen Sanders Mansion is Scotia’s premier event venue for fundraisers, birthday bashes, anniversary parties, Bat/Bar Mitzvahs, and Sweet 16s. Enjoy dazzling chandeliers, customizable LED lighting, on-site parking, high-speed Wi-Fi Internet, LCD projectors and screens to enhance any occasion. 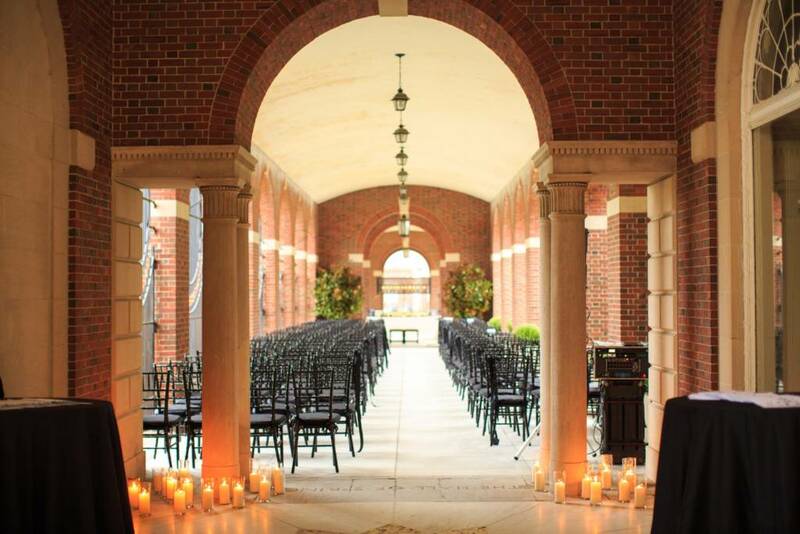 With a ballroom and patio for up to 400 people overlooking the Mohawk River and additional spaces for intimate gatherings, the Glen Sanders Mansion is the ideal venue for all of life’s celebrations. Whether you are visiting for a wedding, family event, business trip or for pleasure, make yourself cozy at the Inn at Glen Sanders Mansion. Located just minutes from Proctors Theatre and close to all the major attractions in the Capital Region, we offer a central location for your next overnight stay. From wings to wine, calamari to craft brews, The Lounge offers a modern take on traditional pub fare. Sit by the fireplace, or dine at the historic bar and enjoy a warm and cozy evening. Both the menu and the atmosphere combine elements of the past, with tastes of today. Savor a truly unique dining experience.